1. While there may be less buyers out there, people who look for a home during the holidays are serious.. they are ready to buy! 2. There are fewer homes for buyers to look at during the holidays which means less competition for you.. less competition equals more money! 3. After the holidays, the supply of listings increases substantially, which lowers the demand for your home.. more competition equals less money! 4. 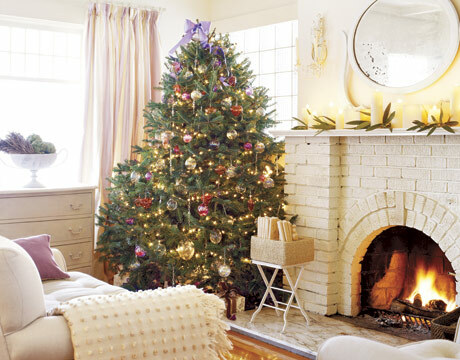 Your home shows much better when decorated during the holidays! 5. Many buyers have more time to look for property during the holidays (as opposed to a normal work week). 6. You can restrict the showings on your home to the time you want it shown. You remain in control. 7. You can sell now for more money and not have to physically move until January or February.. as opposed to just starting the whole process at that time.